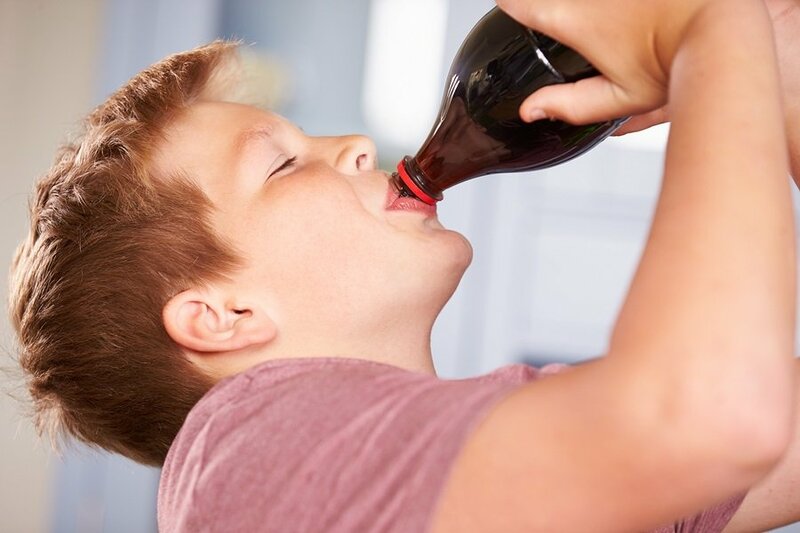 Americans are finally waking up to the fact that drinking soda is an unhealthy practice. Sales of sugary, carbonated drinks have fallen dramatically in recent years, sending the soda industry into a panic. A recent piece in The New York Times by Margot Sanger-Katz details the decline in soda sales and the efforts that led to it.